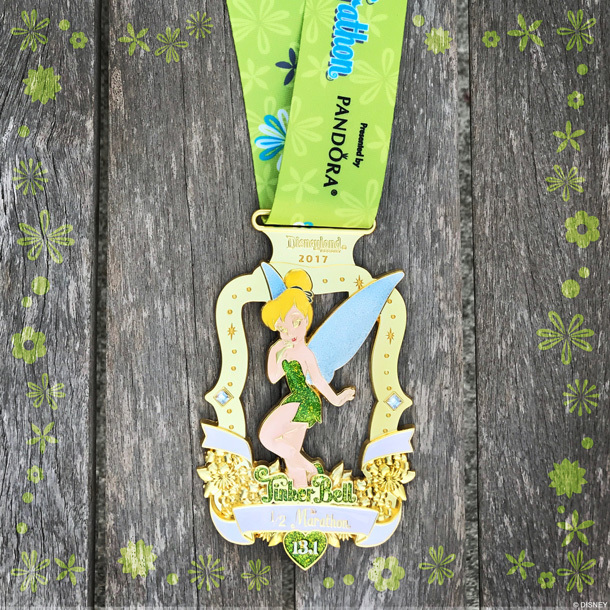 A few weeks ago my mind just couldn't stop thinking about registering for Tink. A few messages later and here I am buying a bib from my friend Patty at My No Guilt Life. Leave it to another Disney nut to tell you everything you need to hear to make running this race a good idea (okay, not that it honestly took much). 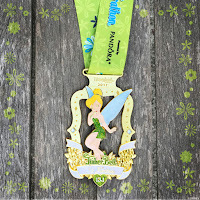 Here we are, a few months from Mother's Day, and I can officially announce that I'll be toeing the line with my fellow moms for the Tinkerbell Half Marathon! I'm super excited to get back on the road and train hard to run faster than I have in a few years. I know, I know, no PRs at Disney races, but I'd really like to get some under 2:30 times again. Between knee surgery and pregnancy, I haven't had a great race in a LONG time. Now that I'm getting back to being fit, I also want to get back to running. Time to start planning my training. I'm thinking I'm going to stick with the run/walk/run plan since I've been having some knee pain and I'm just starting out again. I've run great races using intervals, so why not stick with what's been successful before. I know my main challenge is going to be running with Robby. He's older now and I have no idea how he'll do running in a stroller. Add to that me working two out of the house jobs and running my online fitness business and the time is ticking away. Maybe a magic running fairy will drop off a treadmill to my house. I've been really focused on nutrition and fitness, so I'm hoping it pays off on race weekend. Now, I gotta go! It's time to run! How exciting! Congratulations!! 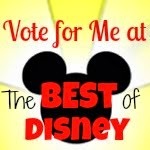 :) I'm running Tink, too!